Is your favorite thunder-buddy experiencing a touch of anxiety? Are fireworks, loud construction noises, or the slamming of doors getting you worried about his state of mind? Then consider CBD made just for furry friends. 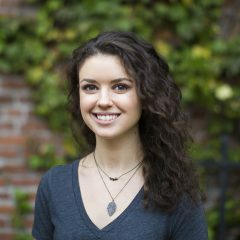 Along with humans, animals of all sorts have their own endocannabinoid systems that can benefit from the introduction of hemp-CBD. 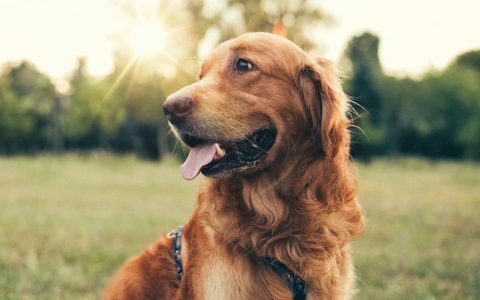 Though THC is never a good idea due to its negative health effects—like exasperating a dog’s anxiety despite its safety for people—CBD can act as a calming agent, soothing pet stress without the nasty side effects. 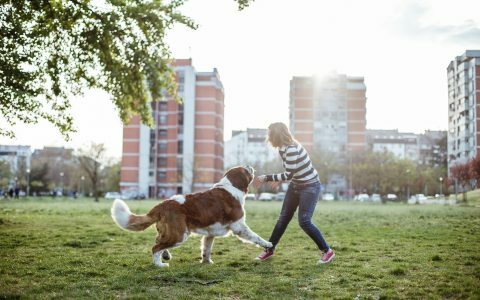 Never introduce THC into your pet’s routine. Instead, opt for these CBD treats and tinctures that will come in handy once the fireworks light up or that damn car alarm just won’t shut off. 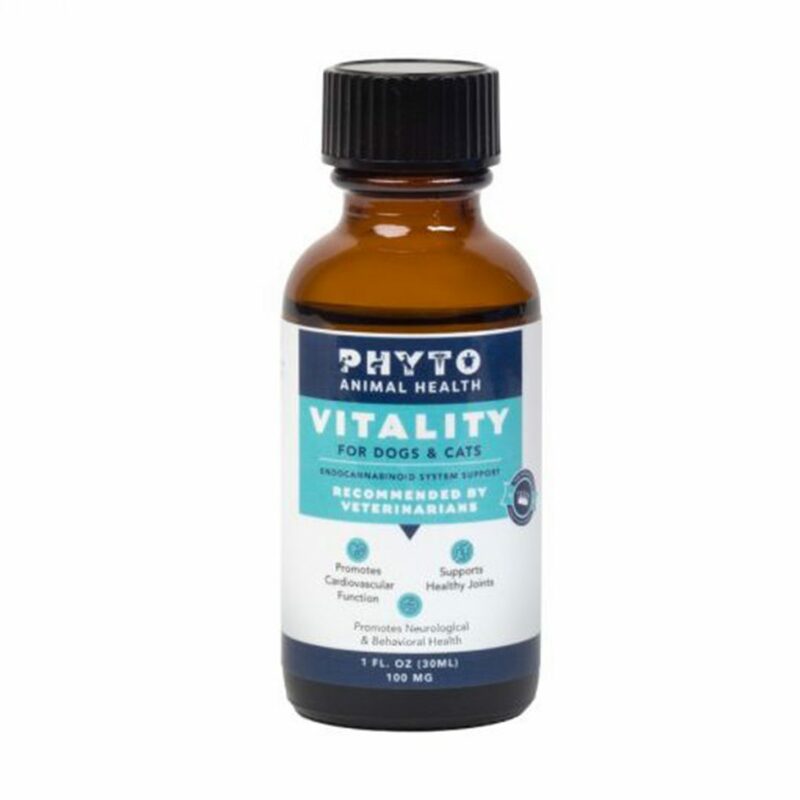 Phyto Animal Health partnered with veterinarians to bring you a full-spectrum CBD liquid. Minimally processed with organic coconut oil, your dog will feel calm and collected when she gets a dose of the soothing Vitality 100. The full bottle clocks in at 100mg CBD with 1-2mg recommended per serving. 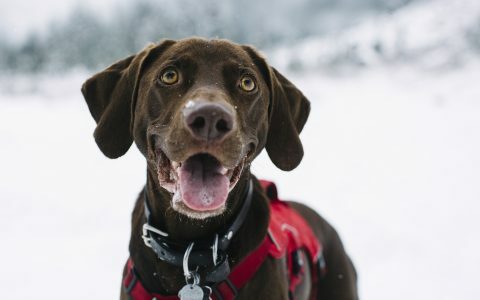 Your good boy will jump for joy when he gets a taste of the simple yet powerful Canine Dog Treats from Cured Nutrition. With only five ingredients and no wheat, these 4mg CBD bites may promote sleep and calm anxiety. Bonus: they’re 100% organic. 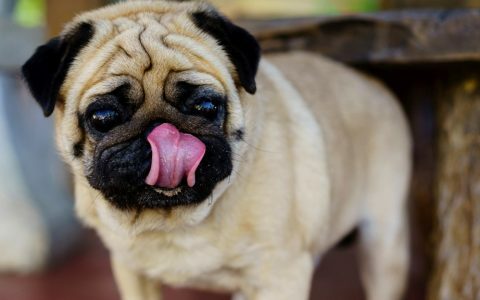 Infused capsules aren’t just for humans, they also have a spot in your pet’s healthy routine. 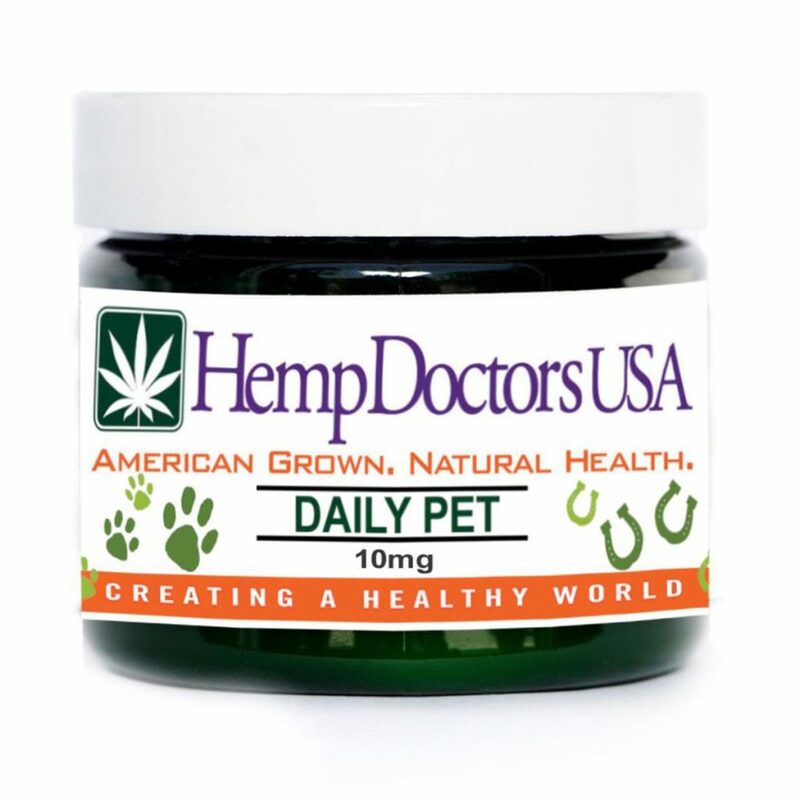 Not specific to dogs or cats, but for any mammal between 15-60 pounds, the Daily Pet CBD Capsules from Hemp Doctors USA are both vegan and gluten-free with a boost of essential phytonutrients. 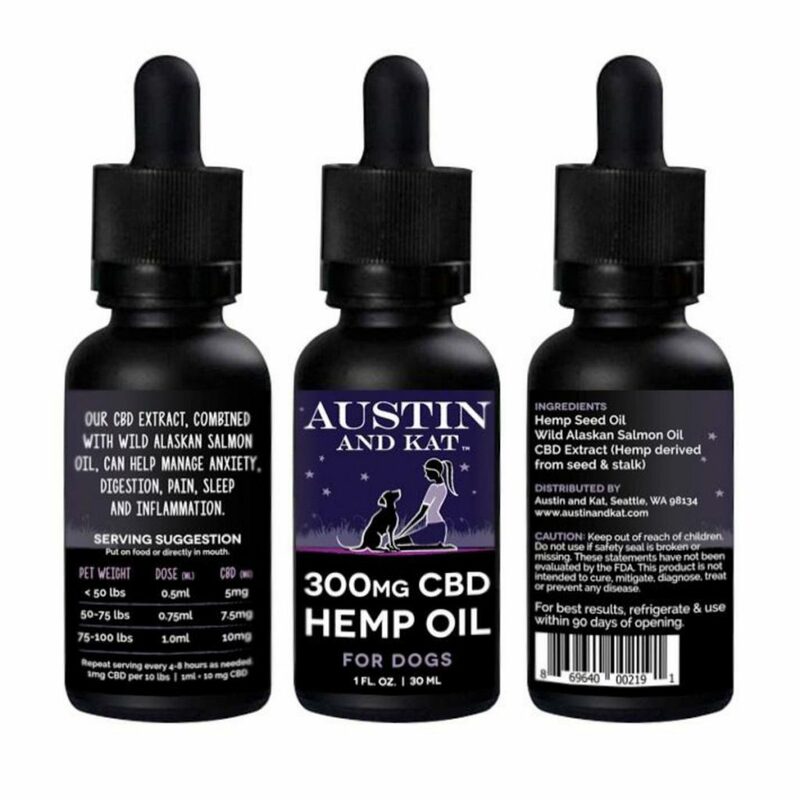 Paired with Wild Alaskan Salmon Oil, your dog will love the taste of Austin and Kat’s canine-delicious CBD Hemp Oil. Choose between 100mg and 300mg of this powerful tincture for both anti-anxiety effects and a surge of Omega-3 and -6. 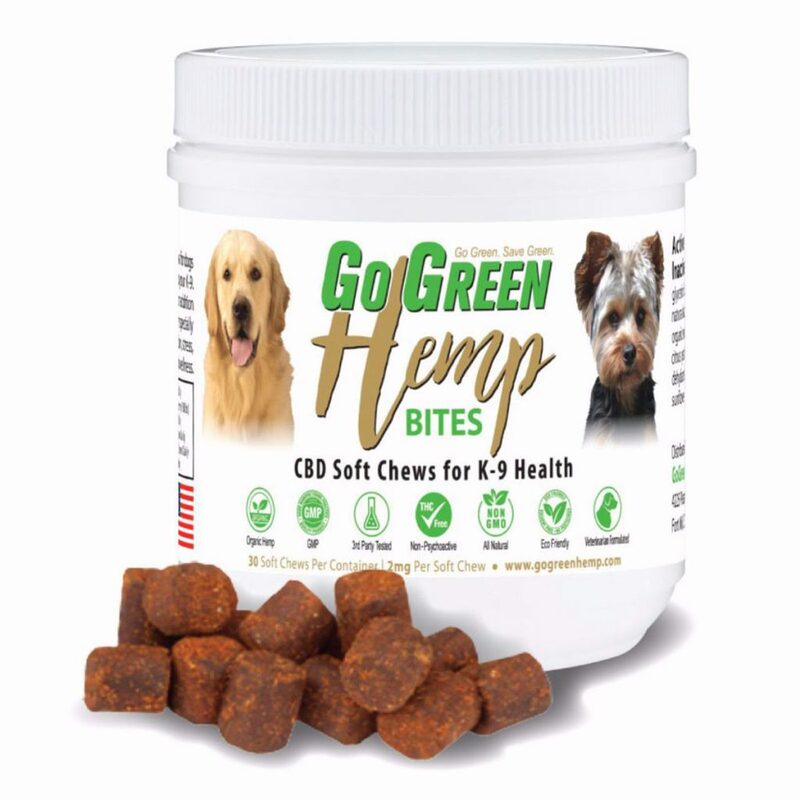 Made for ease of delivery, you won’t have to think twice with these simply dosed 2mg CBD Soft Chew from GoGreen Hemp. 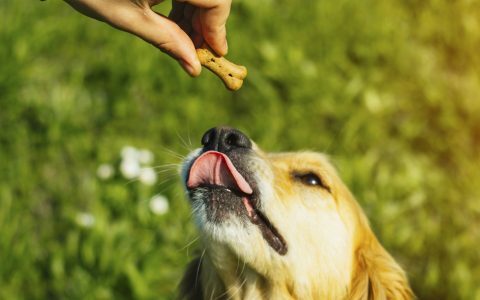 Give your dog a couple of these all-natural treats before a fireworks show and they may feel sense of calm before you know it. 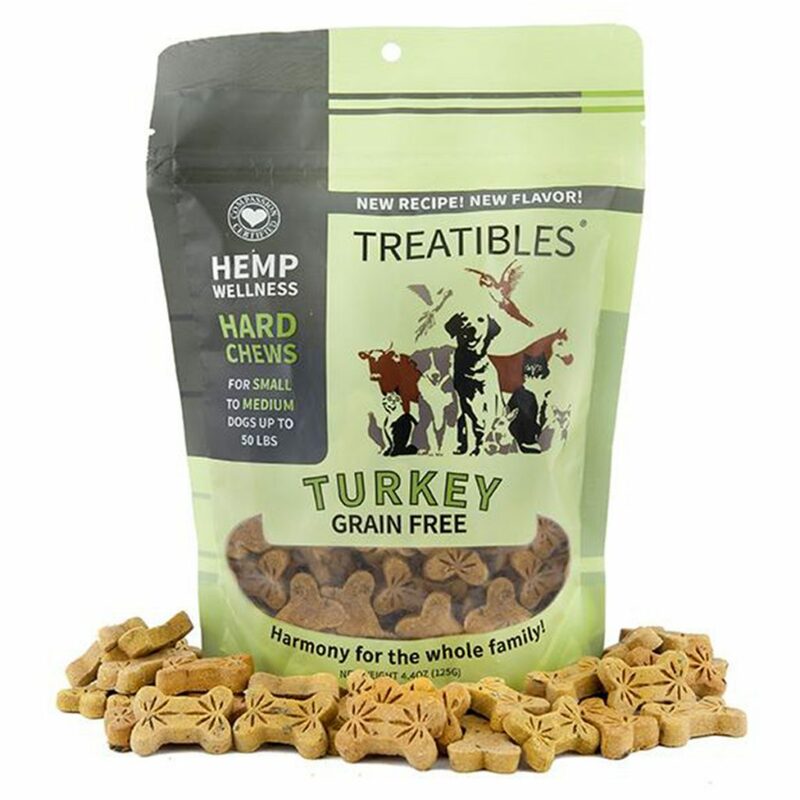 Treatibles come in a variety of flavors, from Turkey to Blueberry to Pumpkin. 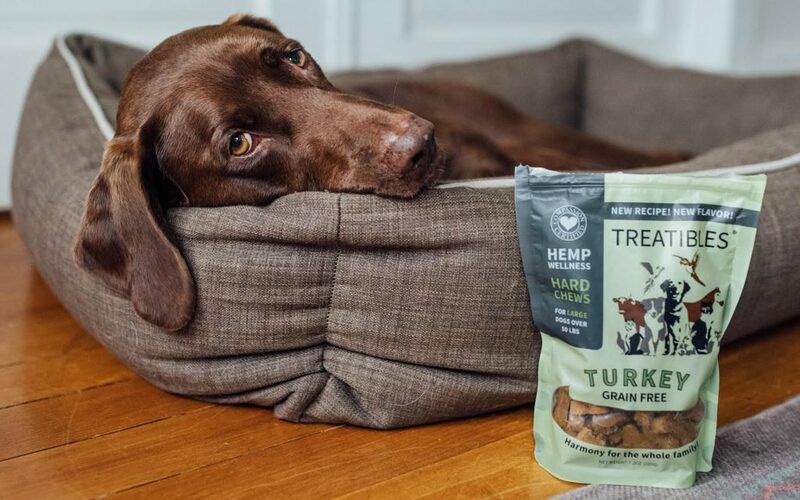 Your dog will never get bored of this phytocannabinoid rich treat that’s also grain free for a healthier alternative. 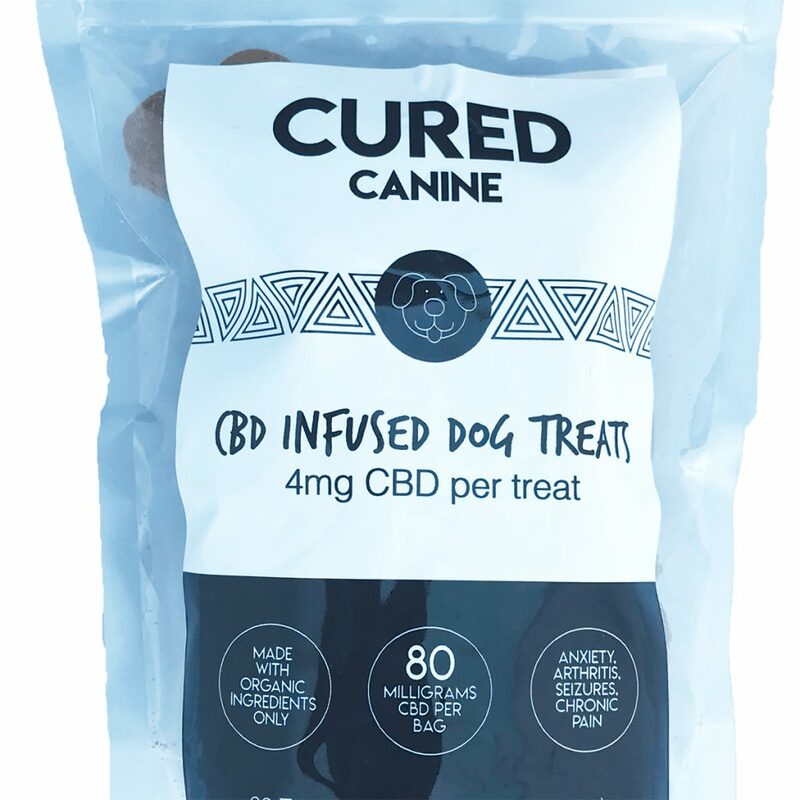 Each treat offers 1mg-4mg of hemp-CBD as the perfect microdose option. 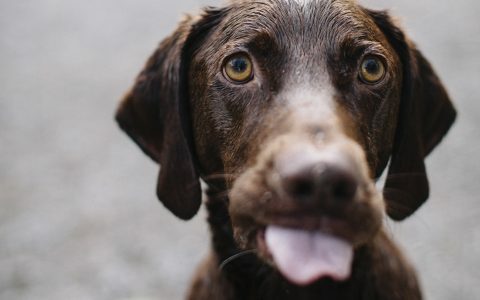 Strains & Products 12 CBD Tinctures Made for Your Pet Health Cannabis and Pets: Treating Seizures With CBD Strains & Products 8 Best CBD Dog Treats for Your Pupper Lifestyle Are Dog Parks Worth the High?